Ultrasound Services assists Federally Qualified Health Centers, Clinics and Hospitals in their mission of providing comprehensive, high quality, cost-effective health care. 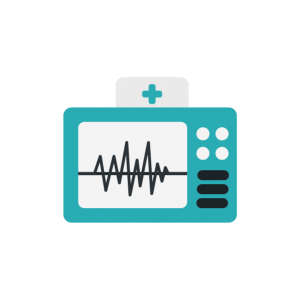 We raise the standard of care with onsite cardiac testing, ultrasound and telemedicine. 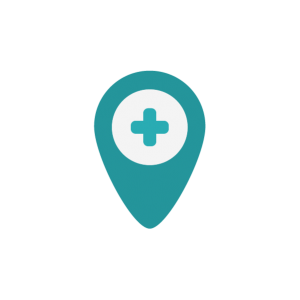 Offer more services on-site and provide a better experience for patients at one central location. Decrease turnaround times for test results and act on dependable information sooner. 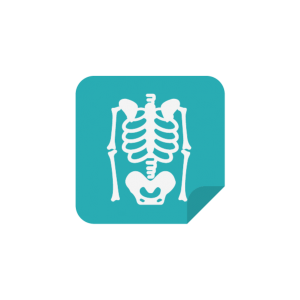 Provide a seamless patient care experience. Keep patients happy by providing more services and a quicker response time. Our partners trust us as an extension of their team to provide on-demand services that integrate seamlessly with existing practices. 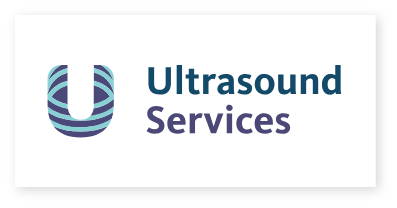 Ultrasound Services provides a full suite of on-demand services including a wide range of ultrasound options, so you can choose the best way to enhance your practice and improve the patient experience by providing more life-saving diagnostic services onsite. 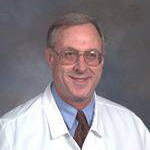 Cardiologist, Jeffrey Williams, MD, Inc.
Ultrasound Services provides cardiac testing services to improve outcomes for patient access, speed of care, revenue and patient care quality. 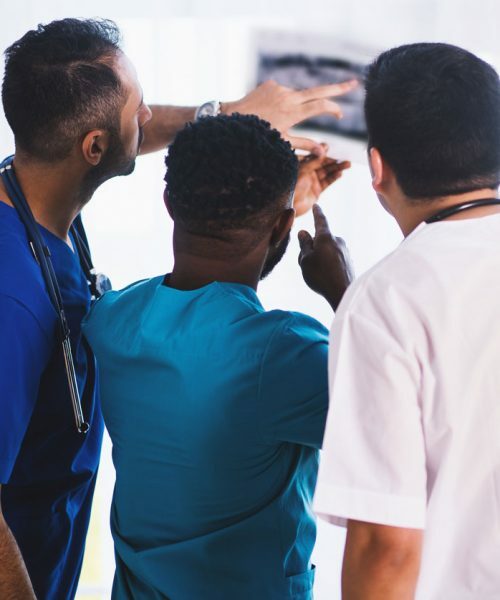 We provide the Managed Care payment infrastructure for Federally Qualified Health Centers that is key to developing evidence-based practice approaches and sustaining high quality of care. Our suite of diagnostic testing services can help you maximize your internal resources and provide a better patient care experience. I'm ready to hear more.